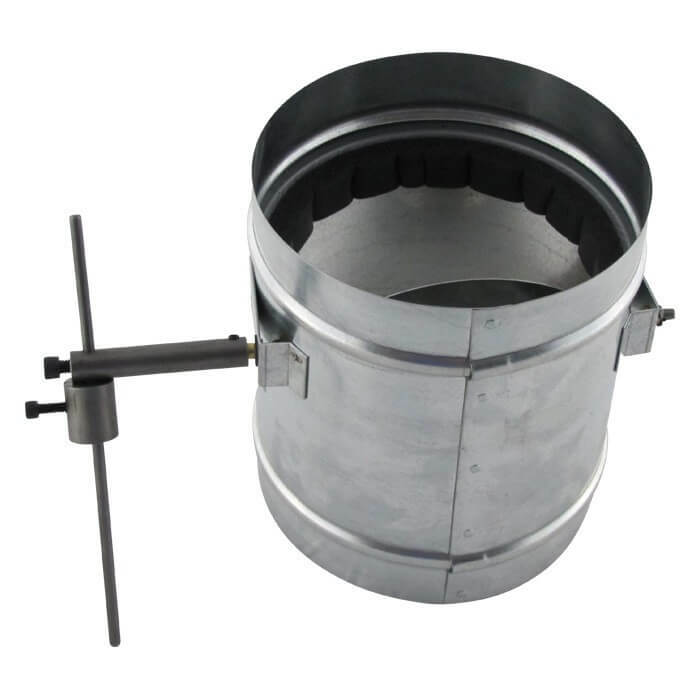 The FAMCO Pressure Relief Damper (often called a Barometric Damper) is commonly used to relieve built up pressure in zoned duct system that could potentially cause damage to HVAC equipment. The sliding weight can be adjusted to open when a certain pressure is reached. All zone systems should have a pressure relief system installed. This product is available in round (PRD) or rectangular (DD) models and comes with a foam seal to prevent air leaks. This product is quality constructed in galvanized steel.